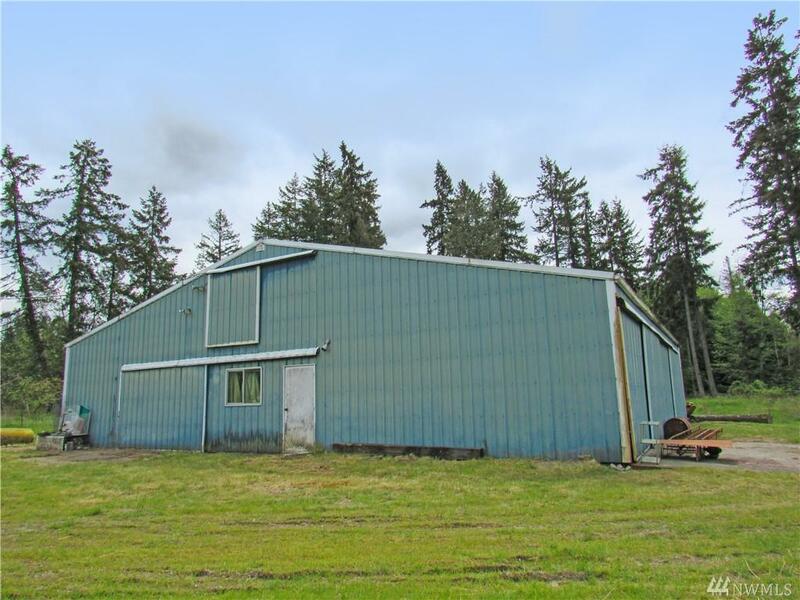 2835 46th Ave NE, Olympia, WA 98506 (#1286590) :: Priority One Realty Inc. Build your Custom Home in Olympia's sought-after South Bay area! Nearly 5 acres at the end of a peaceful country road in a coveted location. 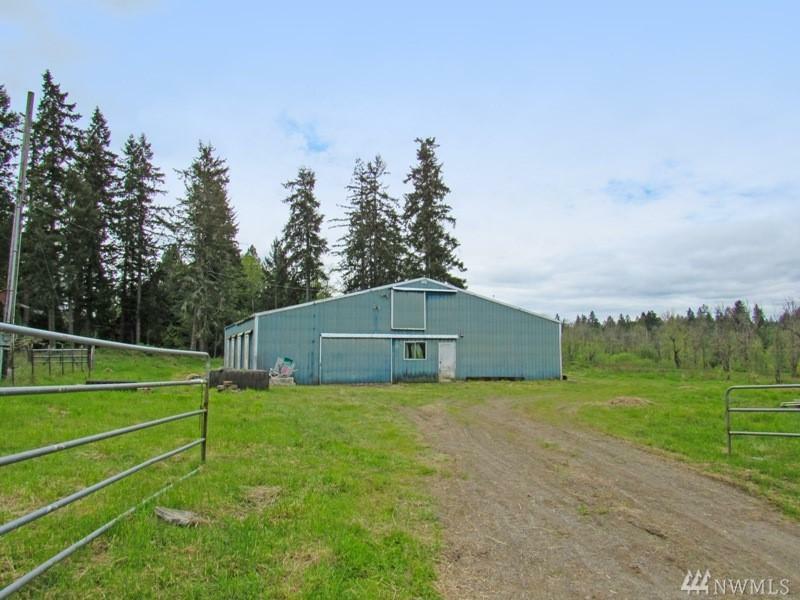 Complete with massive barn, livestock stalls, & potential building sites. 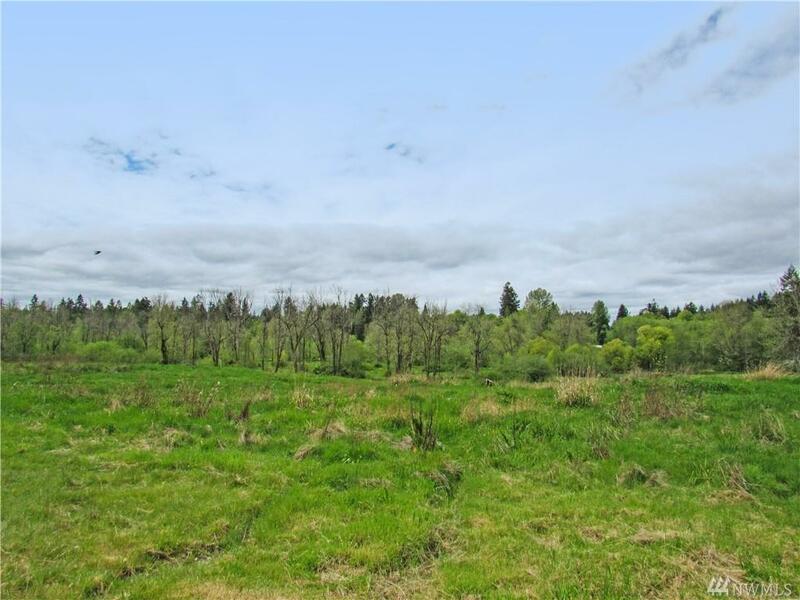 This serene property offers cleared areas, pasture land, mature Evergreen trees and fruit trees. 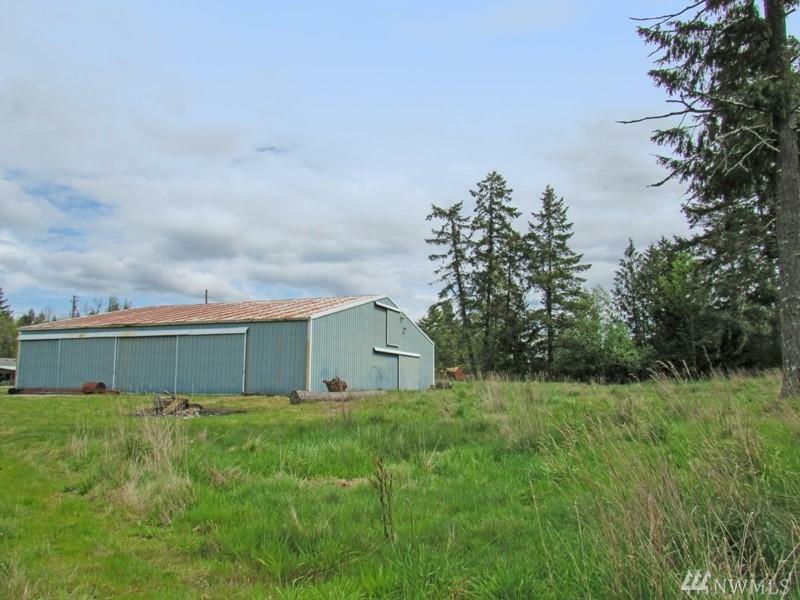 Excellent North Thurston School District, & just minutes to city amenities. Fenced, gated & corners identified. Upper land gently slopes to seasonal creek. Imagine the possibilities!